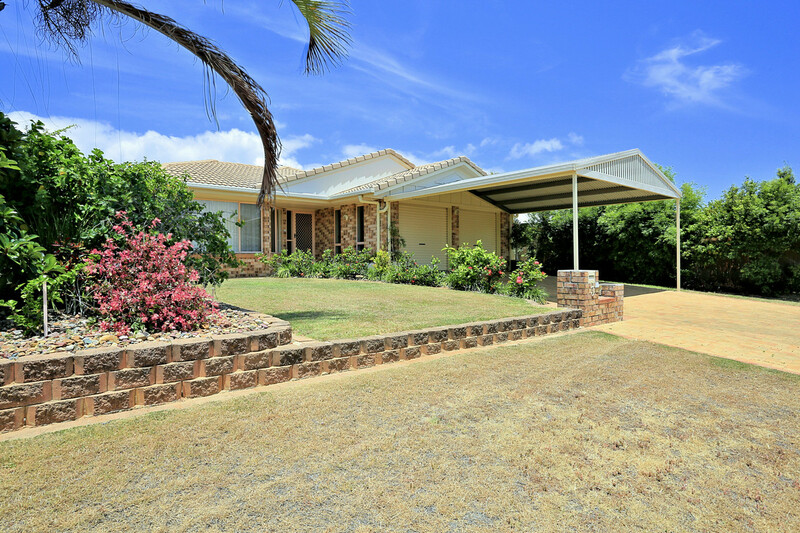 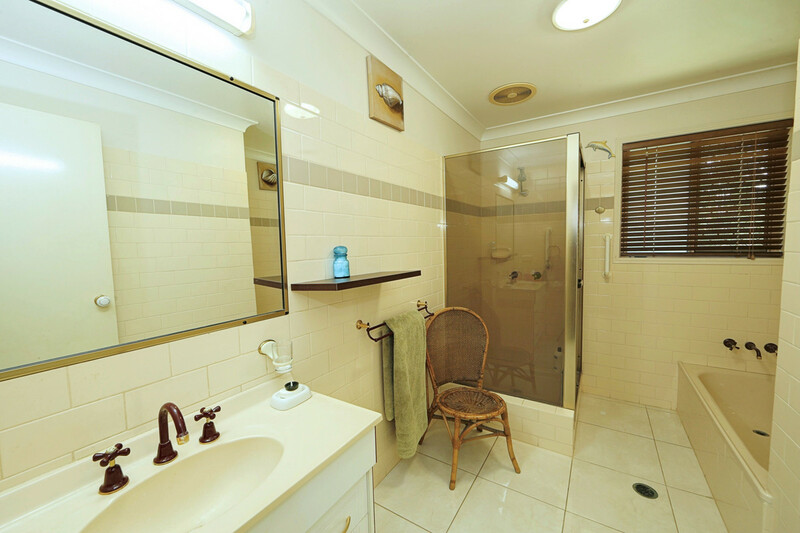 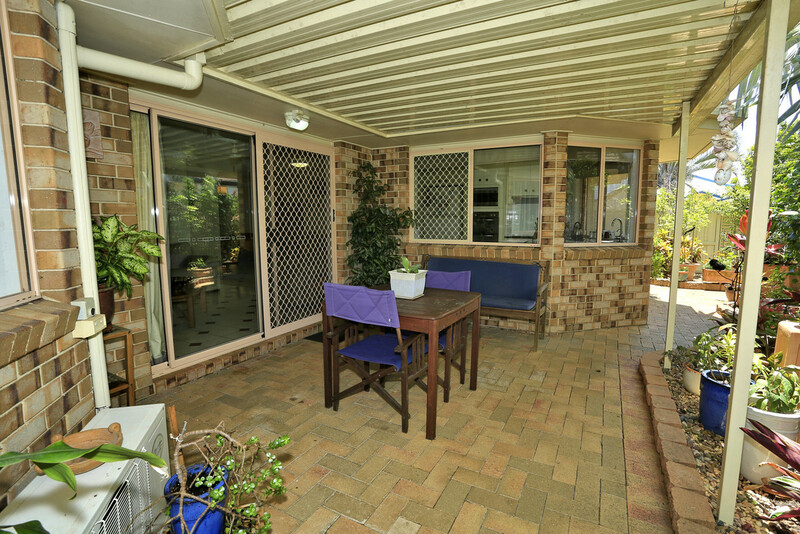 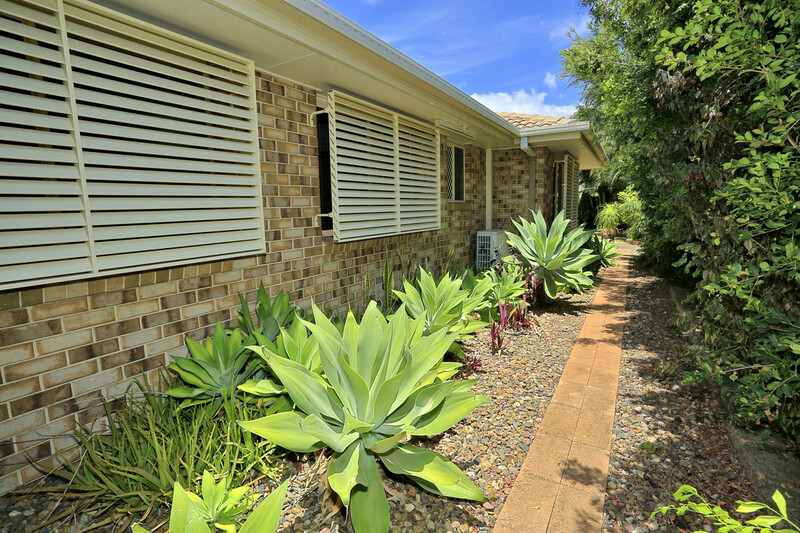 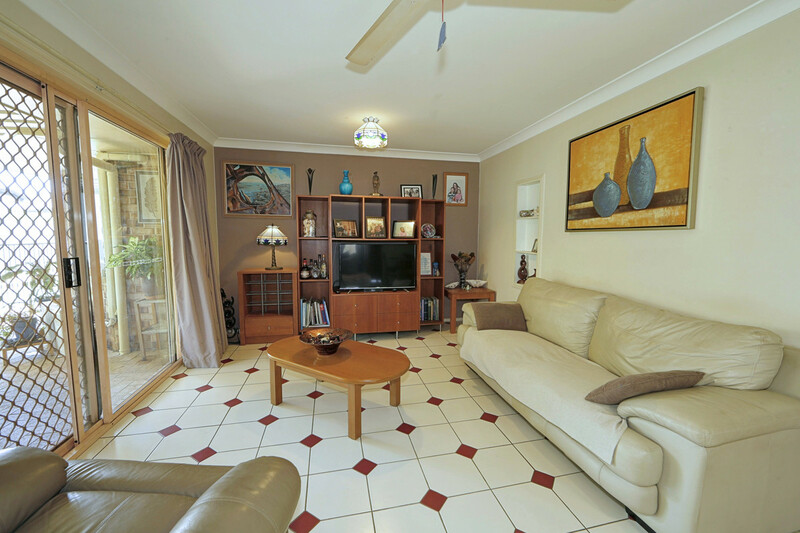 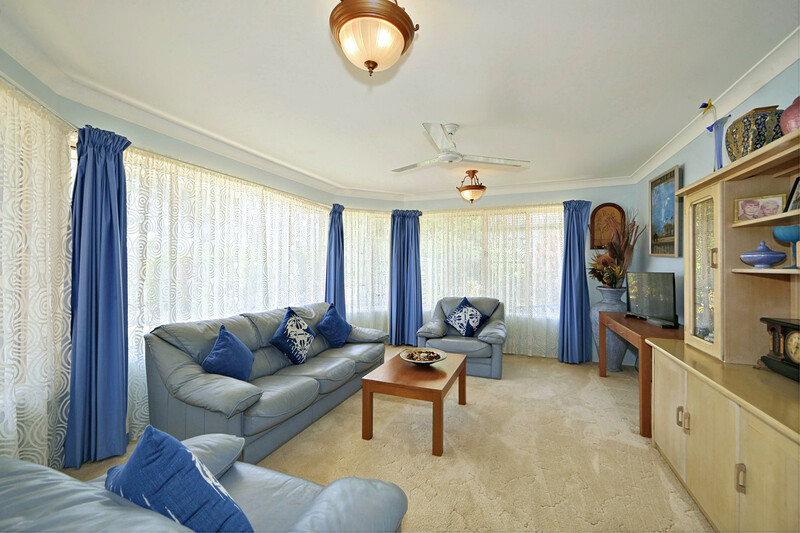 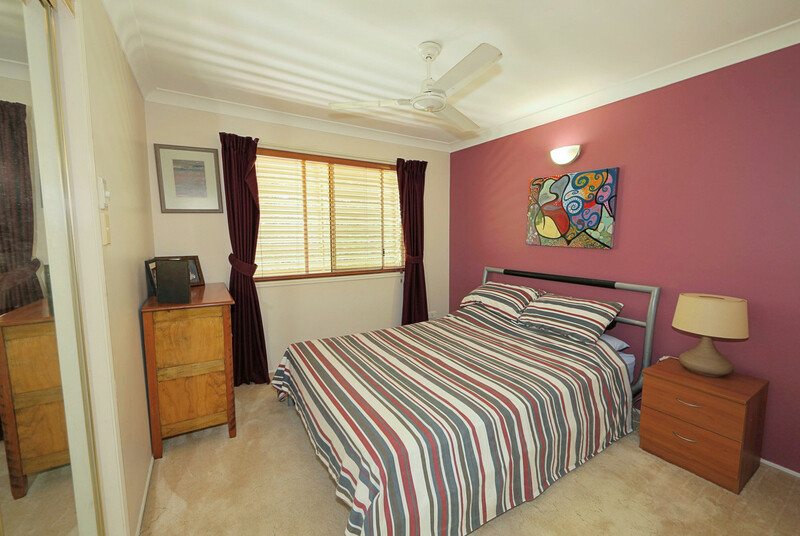 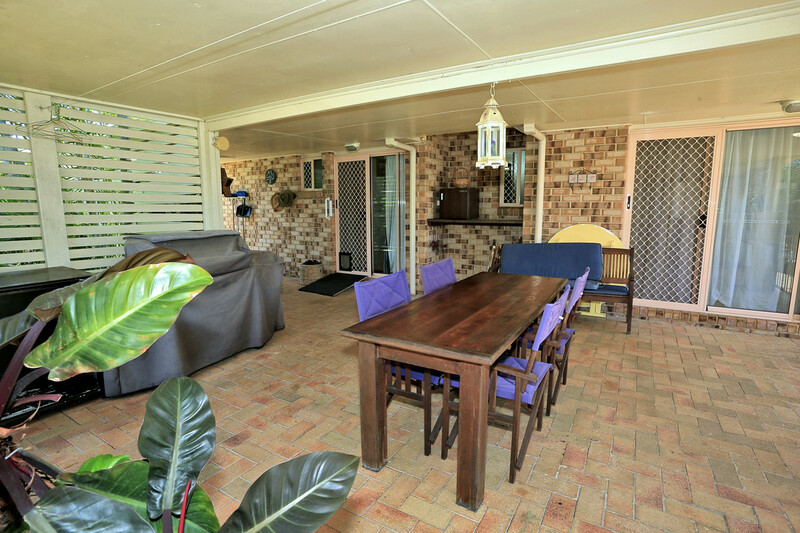 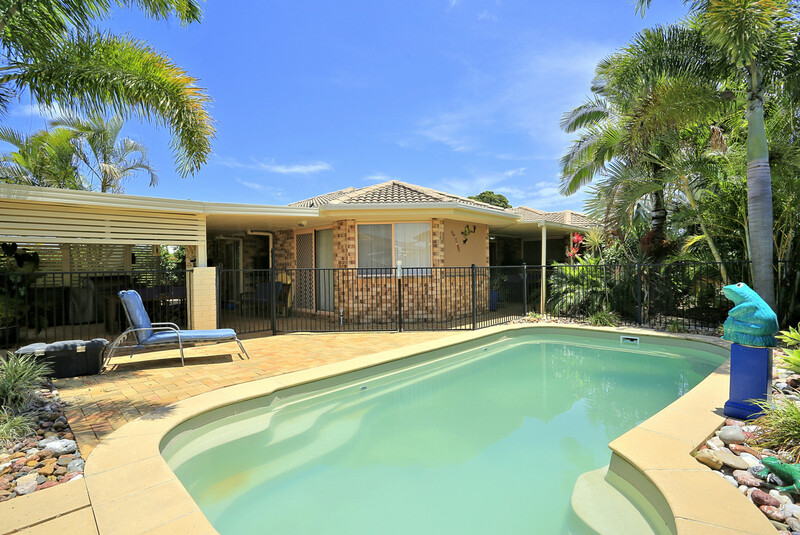 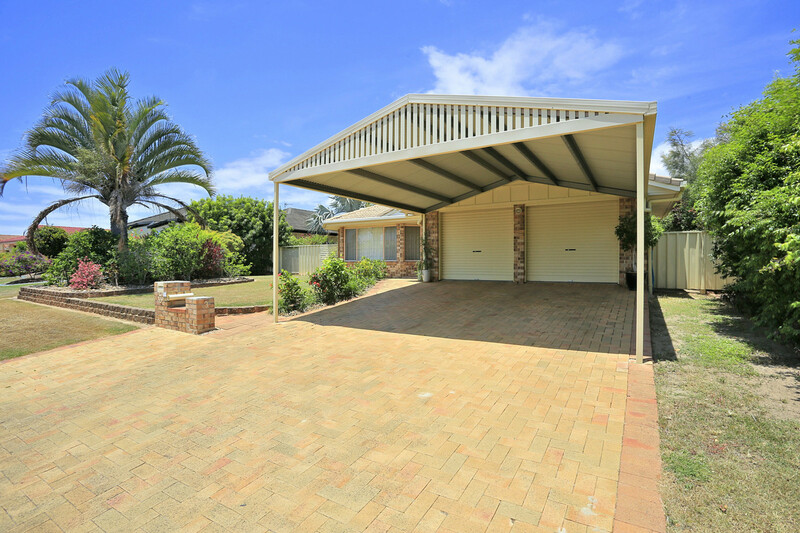 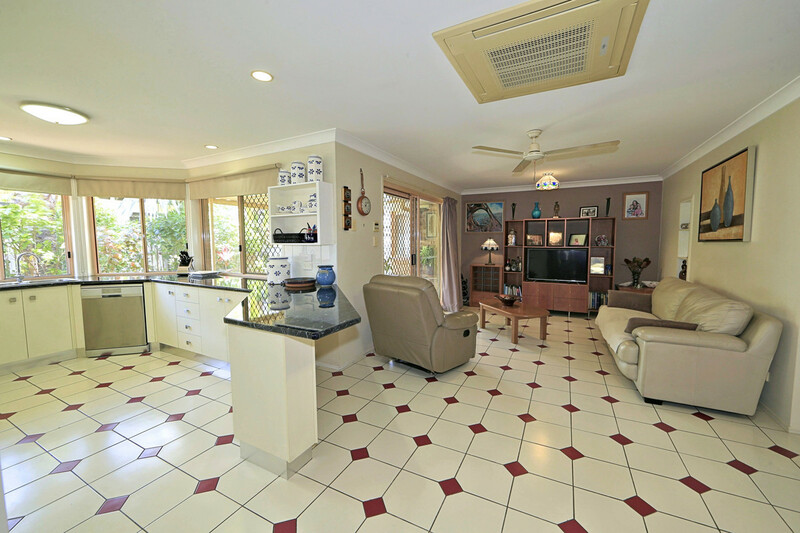 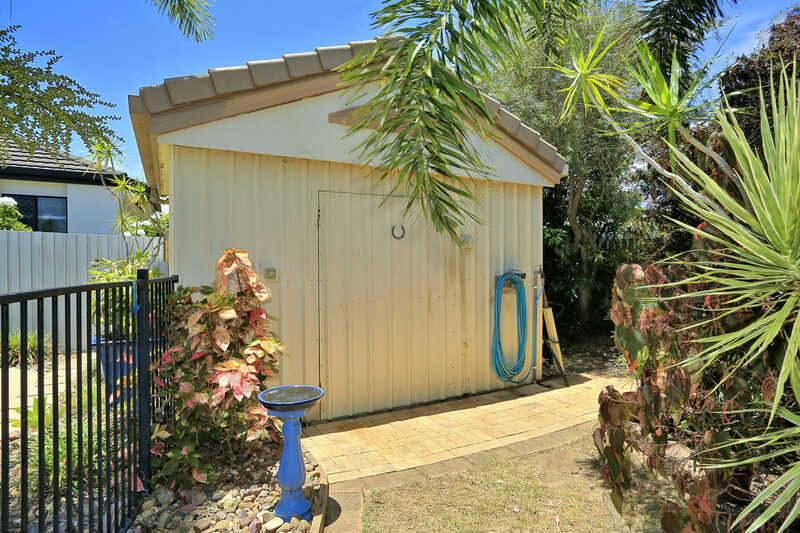 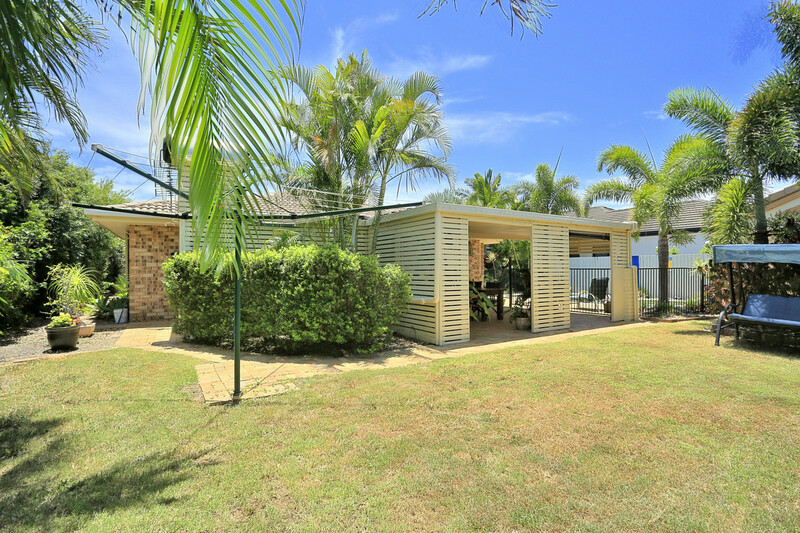 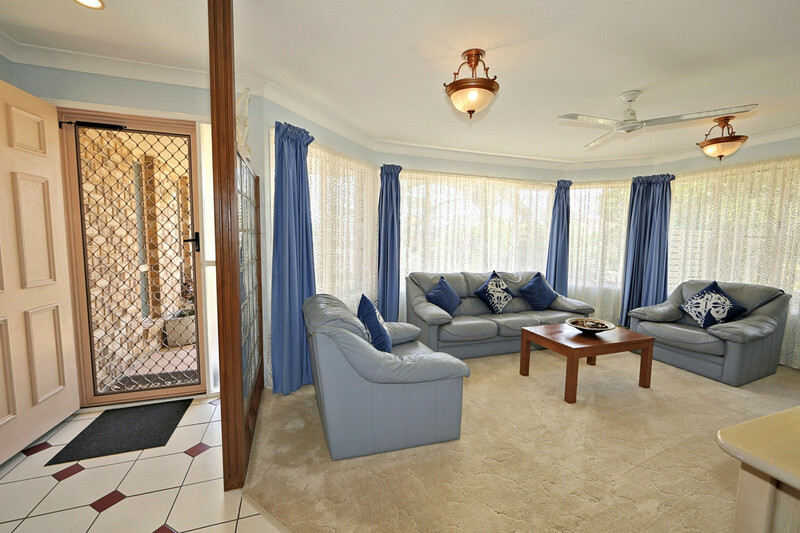 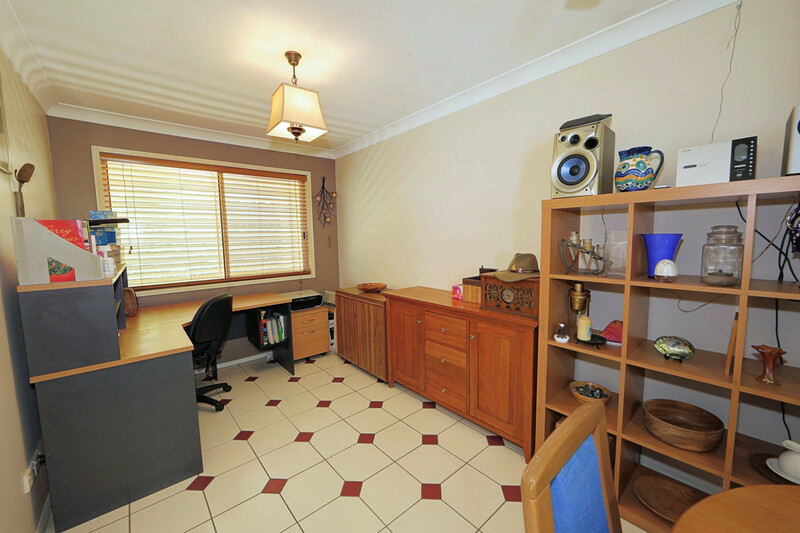 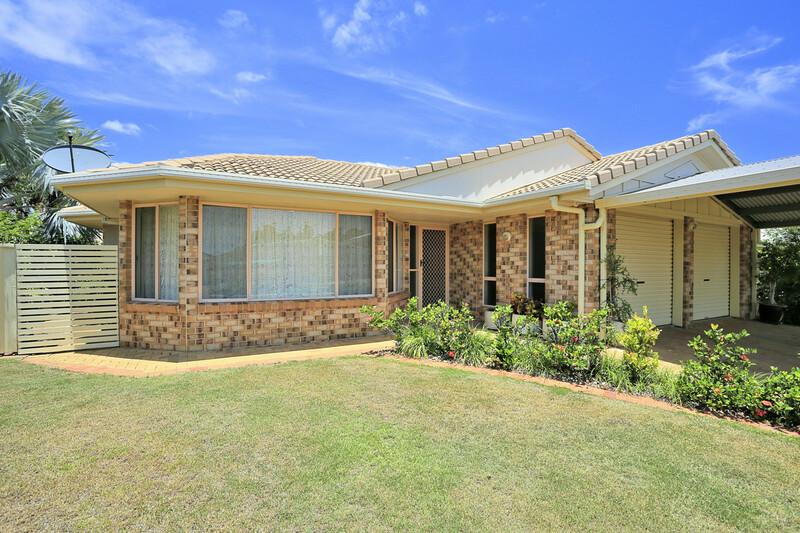 This comfortable lowset brick home is in a highly sought after elevated and central location close to all amenities. 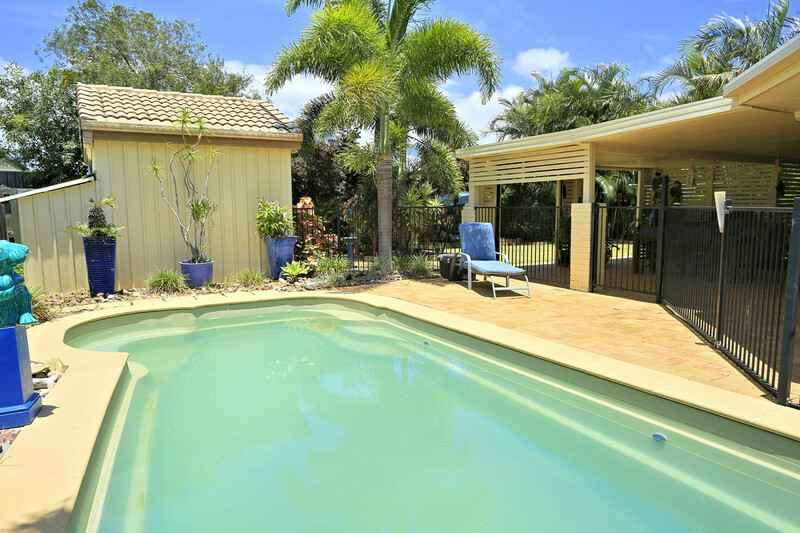 The inground pool and covered outdoor area is a perfect place to relax and unwind with the fully fenced yard has ample room for kids and pets to play safely. 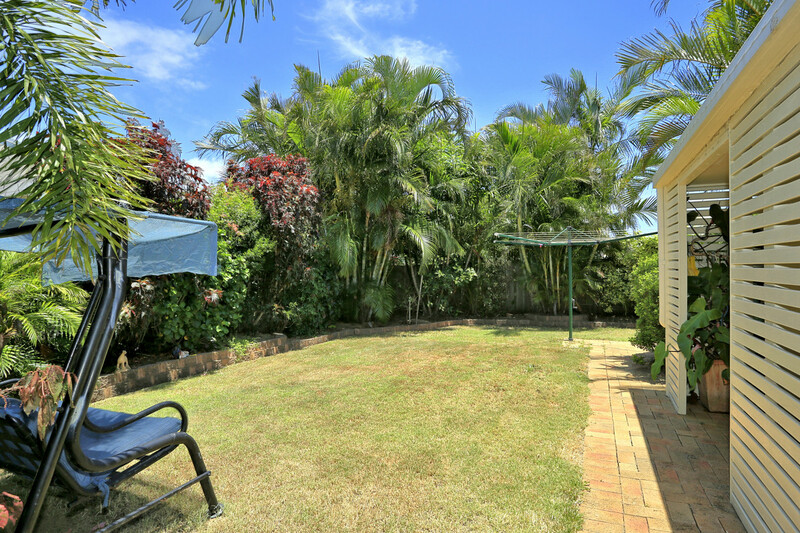 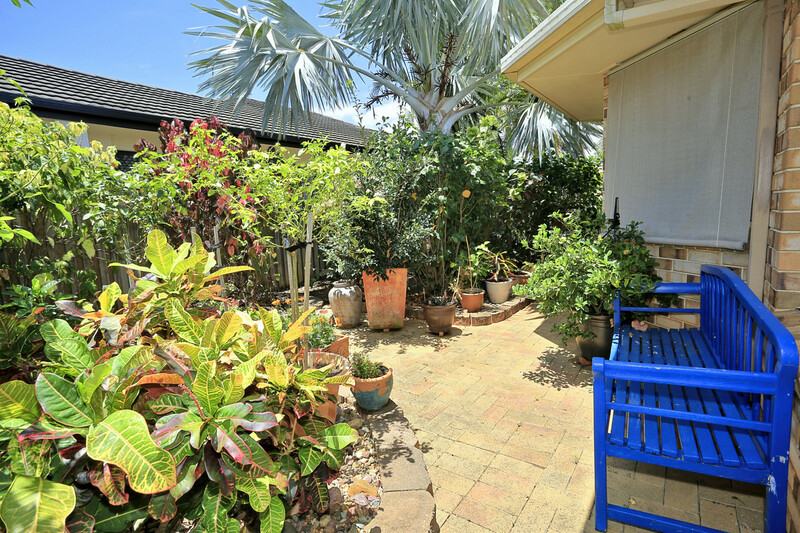 Fully fenced low maintenance 828m2 lot with established gardens. 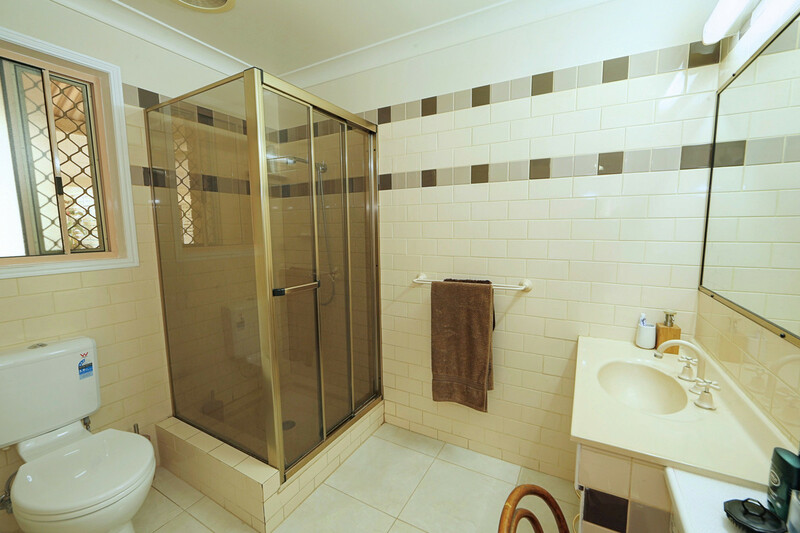 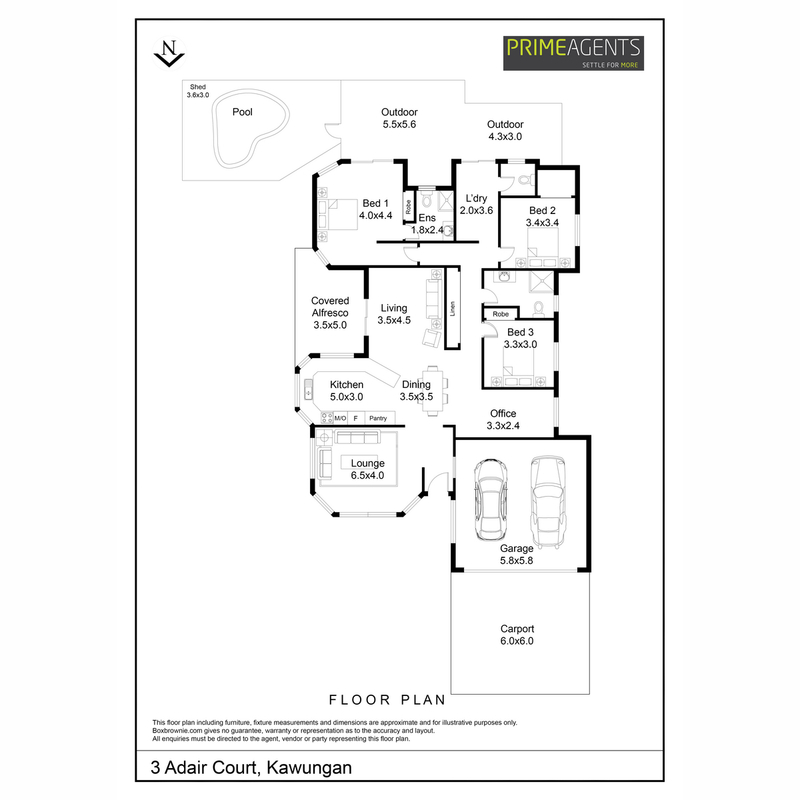 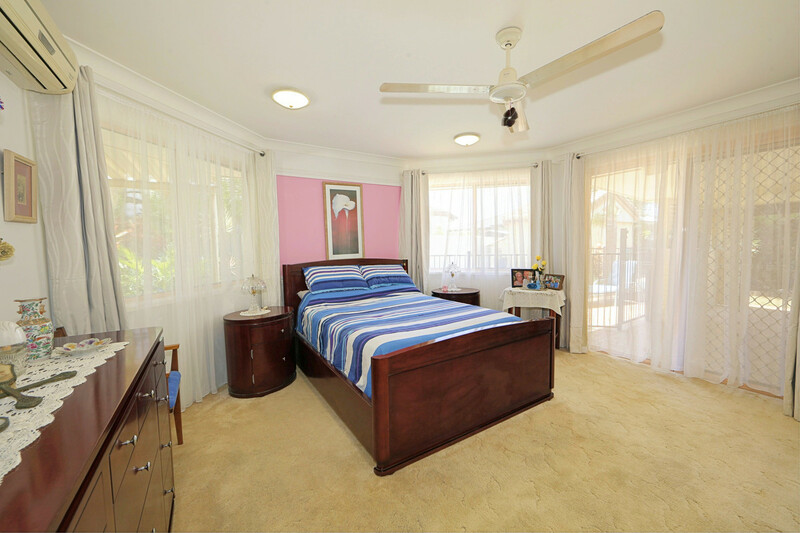 If this is just what you are looking for Call Sid & Kerri to book an inspection.